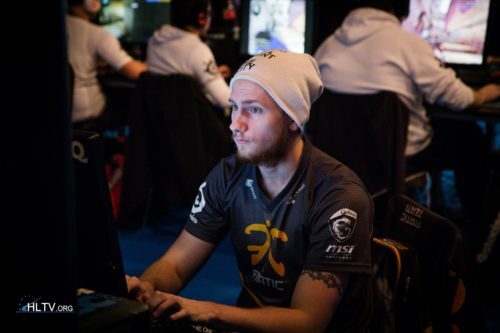 NiKo the real best player in the world. MSL has actually become a legit good AWPer lol. Jugi is crap mate, he was crap for OpTic. More than deserved to get kicked.